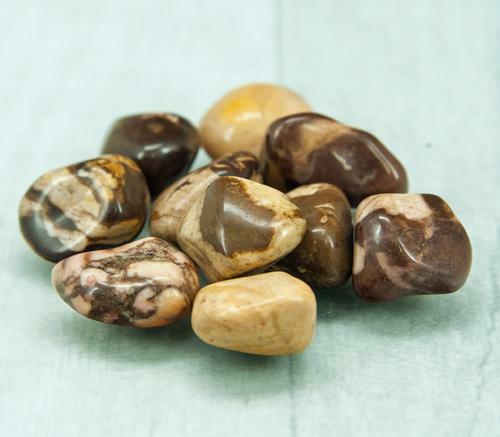 Turritella Agate is the popular name used for a brown, translucent, fossiliferous agate found in the Green River Formation of Wyoming. 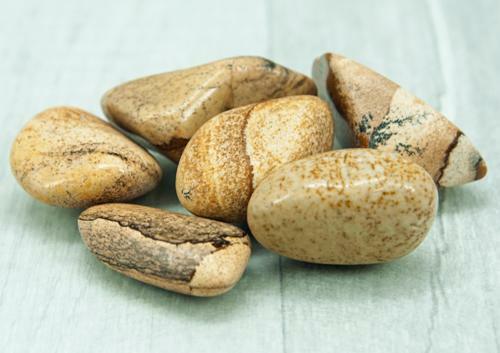 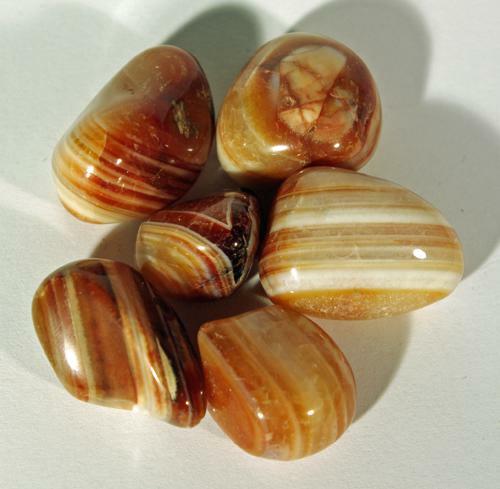 Turritella Agate is a stone of personal connection with one's past - ancestry, homeland, and the country from which those ancestors came. 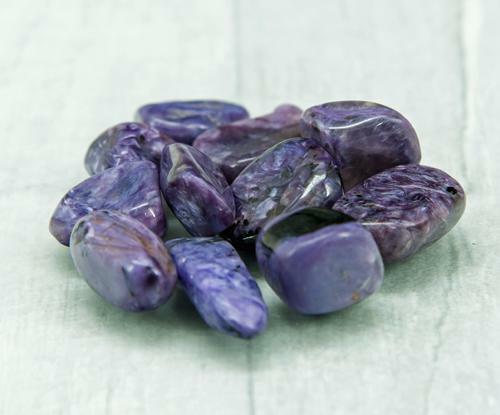 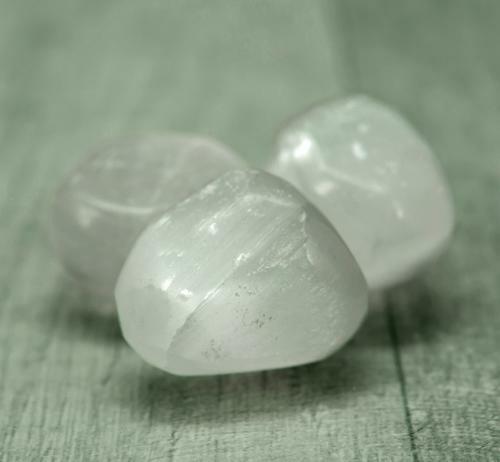 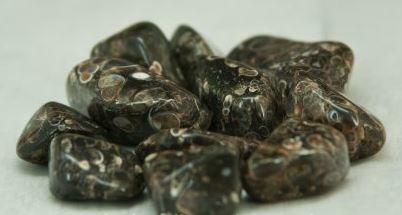 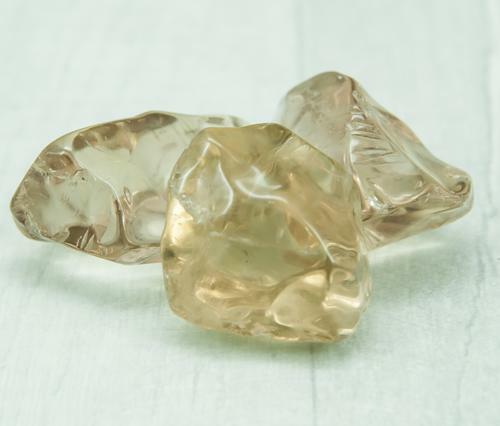 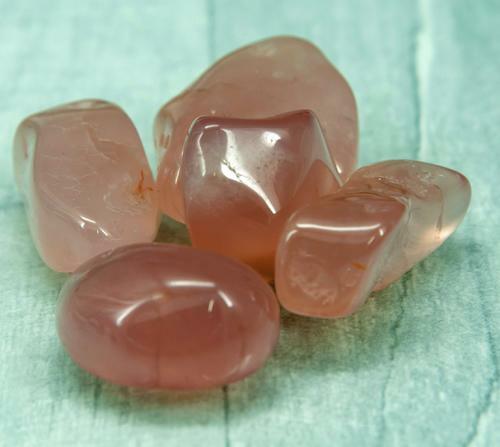 As a record keeper crystal, it may be used to gain access to the wisdom of past worlds and past life recall. 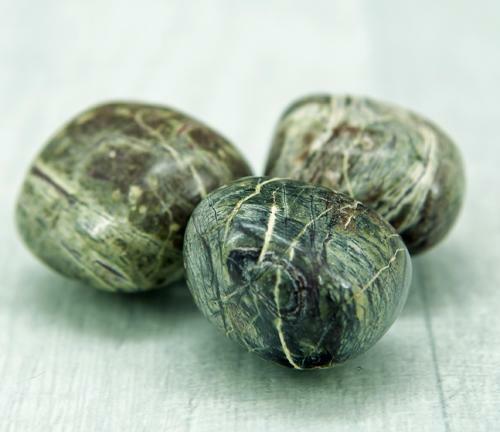 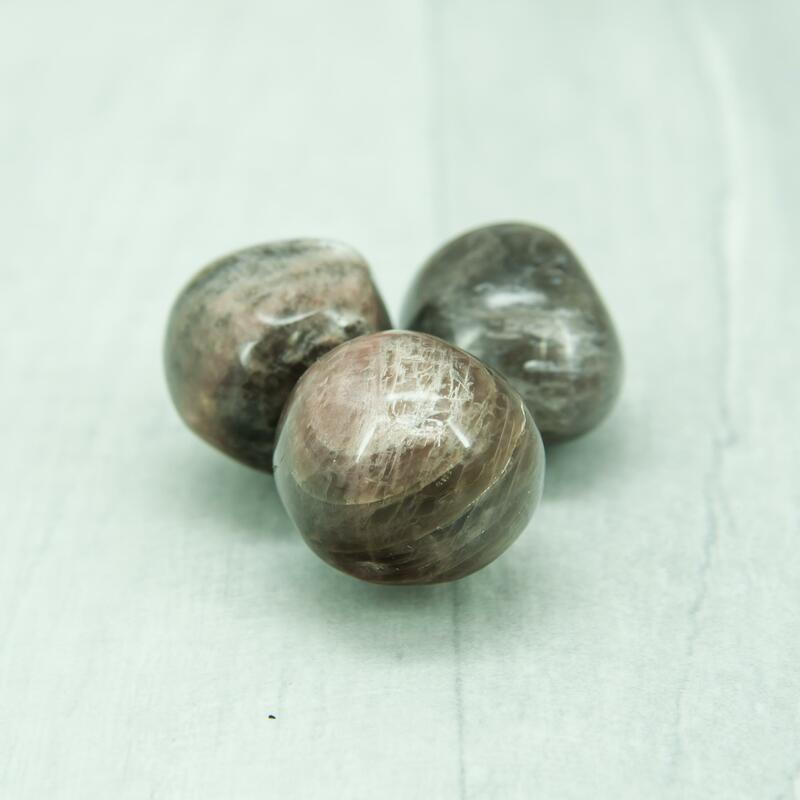 For frequent travellers, Turitella Agate protects against danger, alleviates fears, and keeps the connection to loved ones at home. 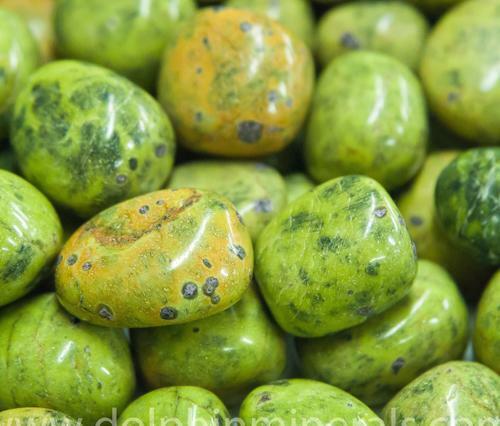 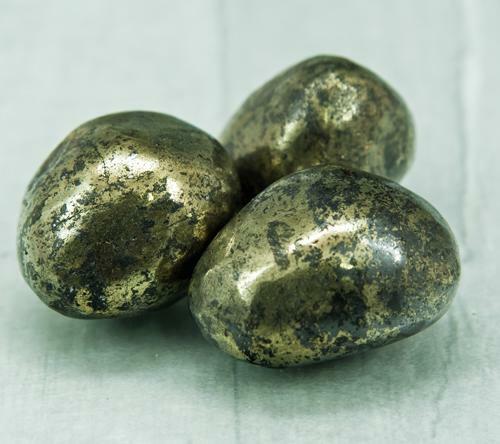 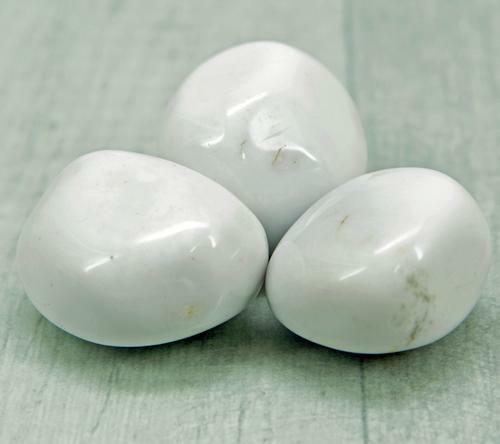 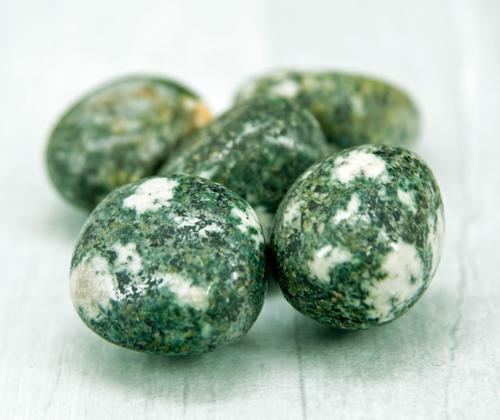 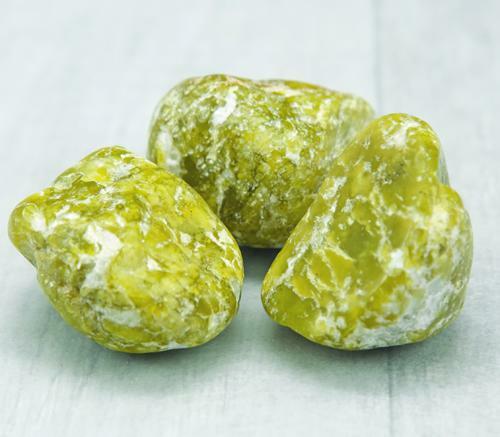 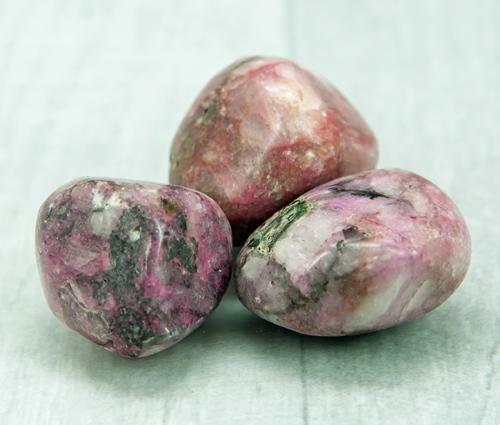 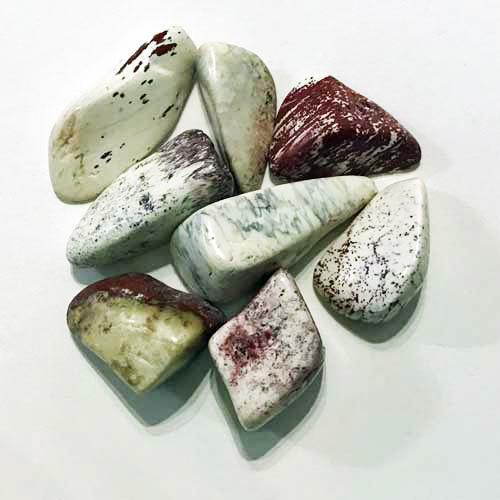 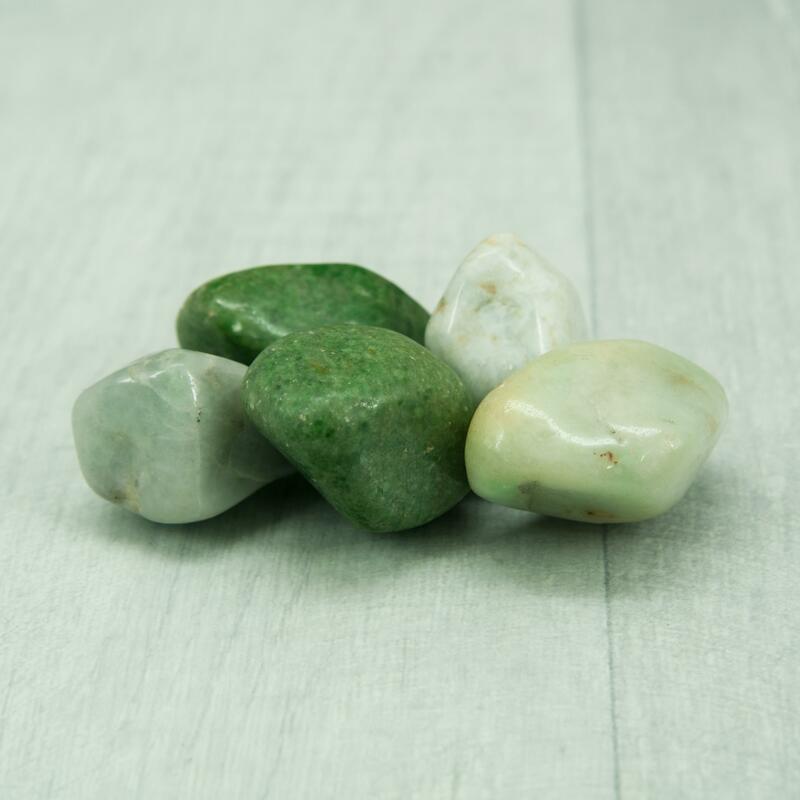 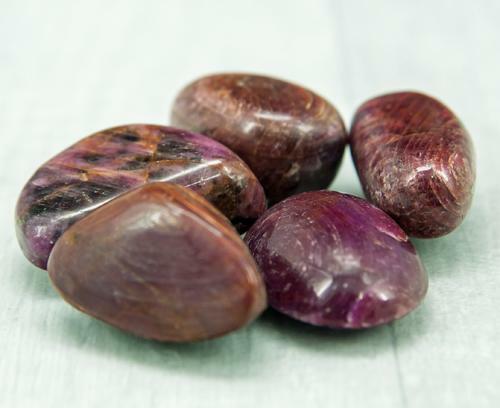 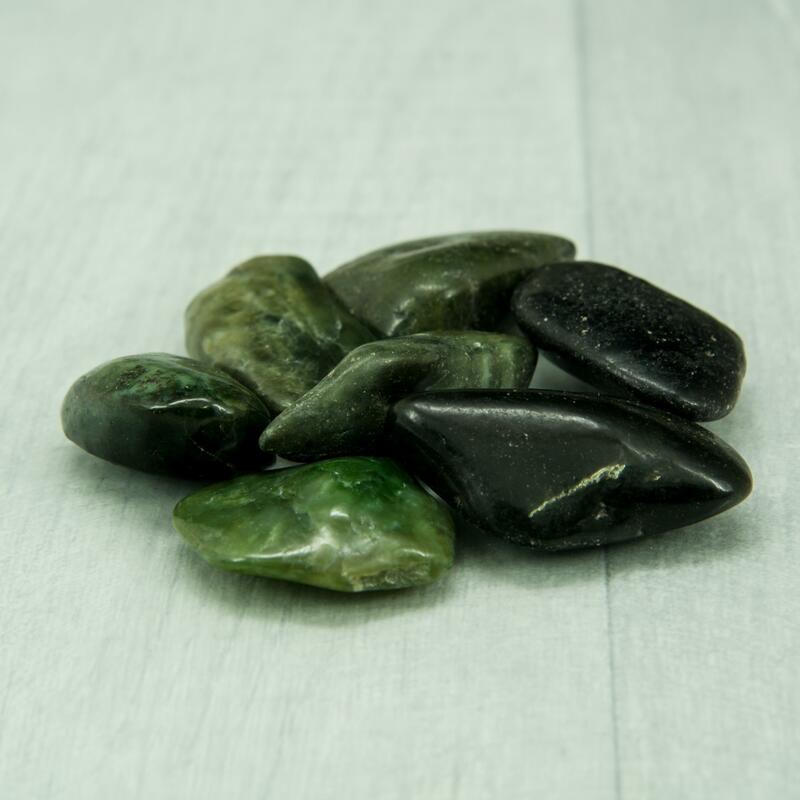 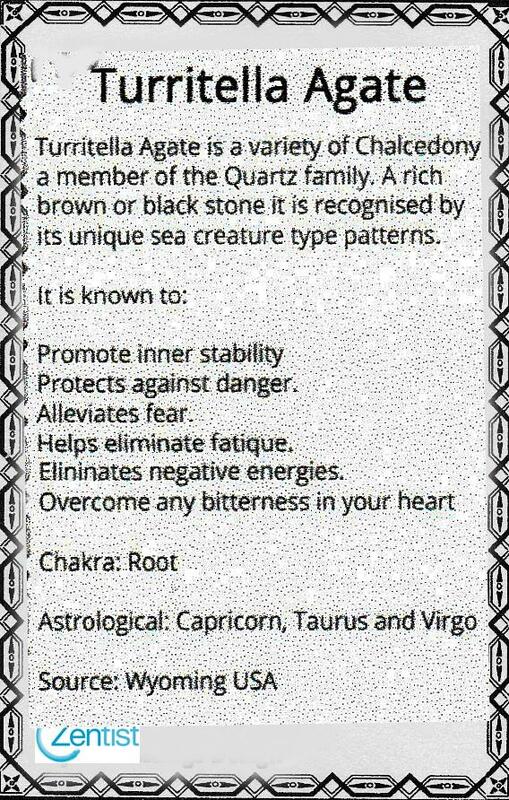 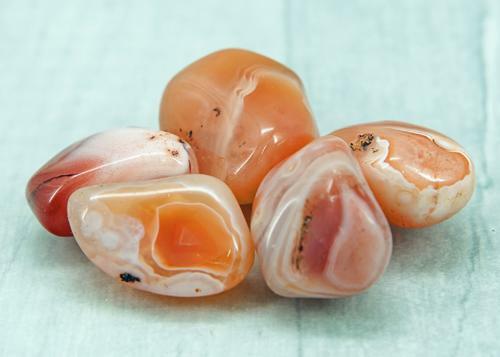 An excellent fertility crystal, Turitella Agate increases the chances of success with IVF, artificial insemination and other fertility treatments.